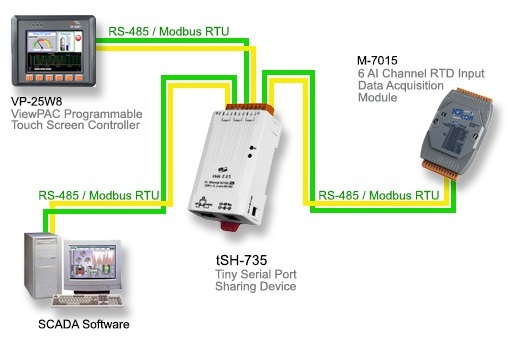 Are you looking to decrease complexity between your connected devices? 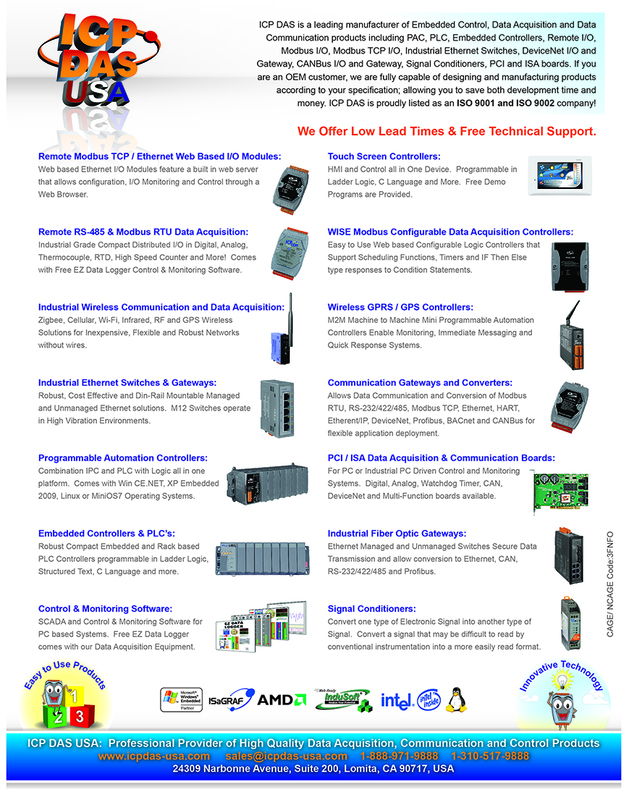 ICP DAS USA carries tSH-700 products that performs a number of functions such as Baud Rate Conversion,Modbus RTU/ASCII Conversion, and as a Two Masters Share One Slave device. The tSH-700 series have a built-in web server, which eliminates the need for command-line console interaction.